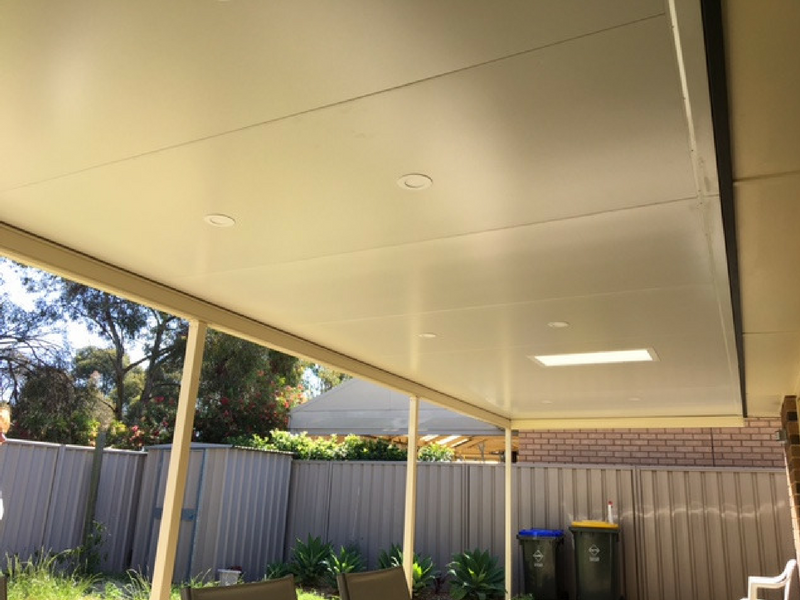 Our latest Flat Cooldeck Outback features the new Stratco “light box”. 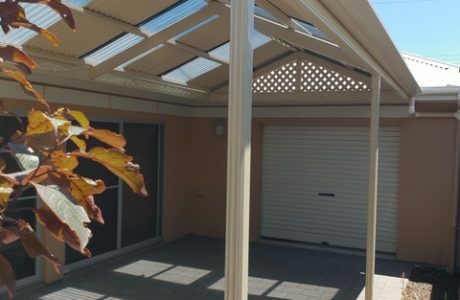 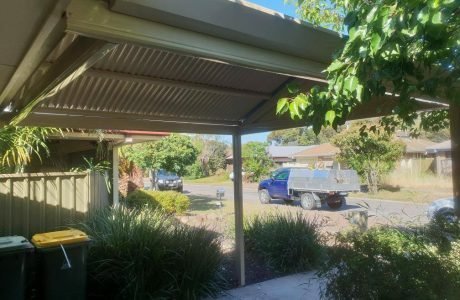 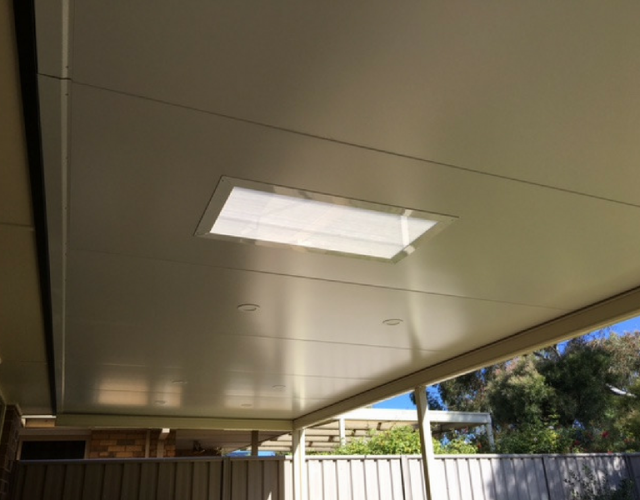 This is a great way to flood natural light into your verandah area. 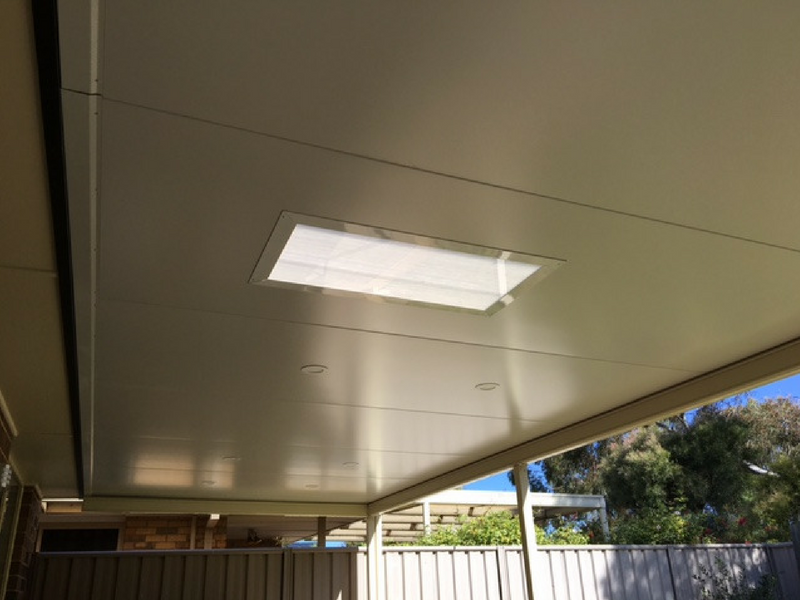 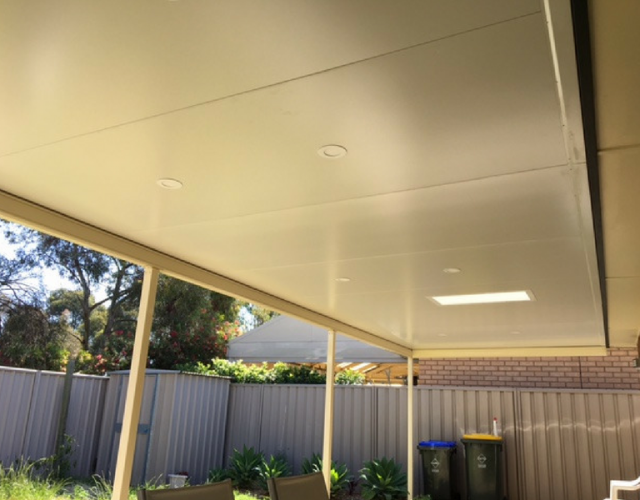 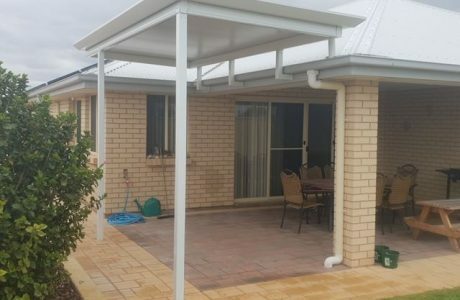 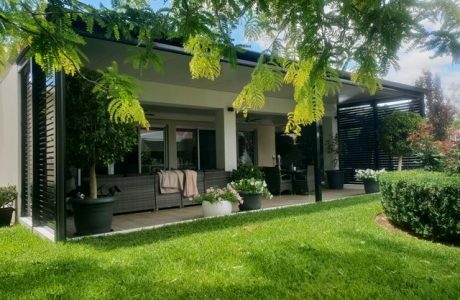 The use of LED down-lights truly make this verandah a day or night area.